The beard style whose name gives away the factors which made it popular, the Wolverine beard is now a formidable option for those who want a bold style that takes their enthusiasm for sideburns to the next level. This beard style allows men to have a beard that is both sophisticated and rebellious. 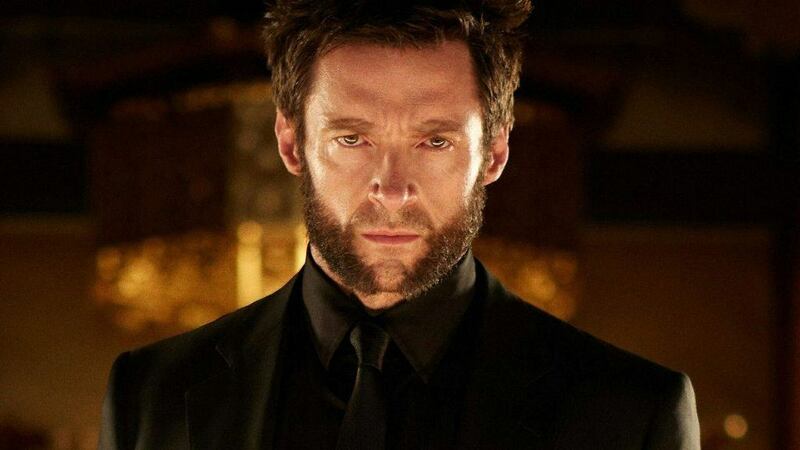 The origins of the Wolverine beard may seem obvious, but in fact, the beard famously worn by actor Hugh Jackman in the X-Men films has roots in older beard styles. This style is a variation of mutton chops that were popular in the 19th century. There have also been attempts to bring this beard style back several times since then. John Lennon famously wore a variation of the mutton chops that looked very similar to the Wolverine facial hair. 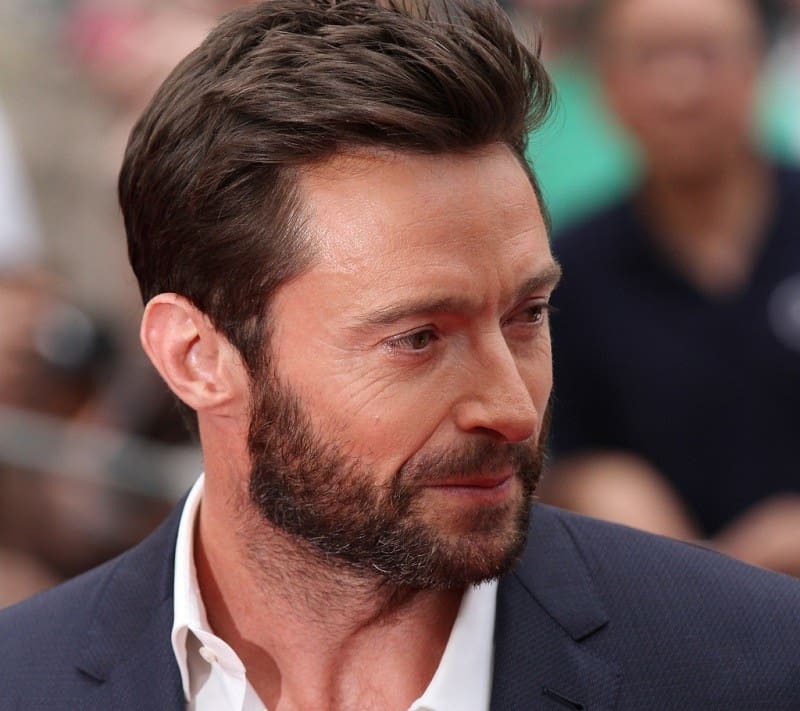 The Wolverine is not the only style associated with Australian actor Hugh Jackman, but it was this facial hair style that helped make him a Hollywood icon. For several years, Jackman has maintained a thicker and fuller beard. Though arguably, the Wolverine was one of his best beard styles. In fact, in the 2017 film Logan, which chronicles the last days of Logan Howlett (Wolverine) and Charles Xavier (Professor X), we see him wearing his typical Hugh Jackman beard as opposed to the Wolverine style. But, the real question is whether Jackman looks better with or without the beard. In late 2016, after the post-production of Logan, Jackman shaved off his beard completely to signal the end of the franchise and posted a video of the shaving on his Instagram page. His fans immediately replied with sorrow at the sight of his hairless face. While there are many famous films depicting Jackman clean shaven, he will always be known for and associated with his beard styles. The signature feature of the Wolverine facial hair is the cleanly shaven part down the middle of the chin. However, without those well-defined sideburns, the style would not be complete. The sideburns are what distinguish the Wolverine from an awkward beard with a random partition down the middle. 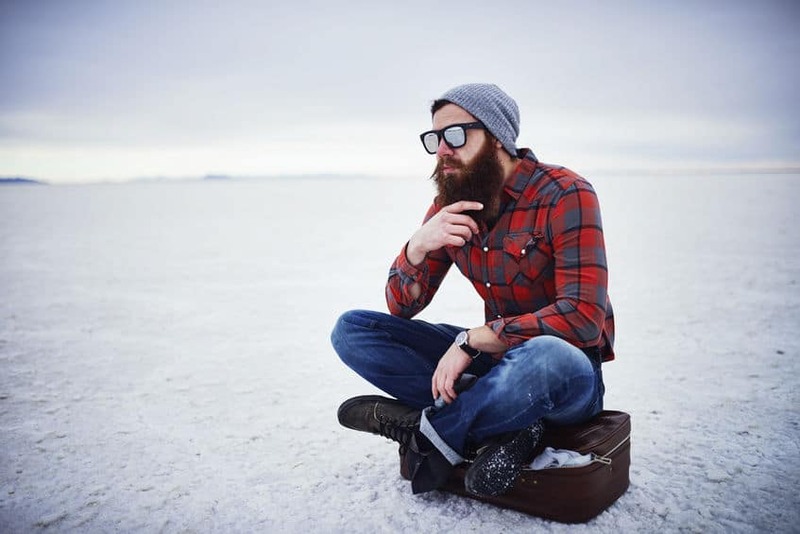 A lumbersexual is a popular culture term used to describe a man whose wardrobe matches that of a lumberjack. The key difference is that a lumbersexual will not necessarily have the experience, skillset, or socio-economic status of a lumberjack. Most people believe that the style is an attempt to reclaim a sense of masculinity. However, the lumberjack ostensibly adopts more manly and simple pleasure while continuing to indulge in a more bourgeoise lifestyle. The key to achieving the Wolverine style begins with channeling the will to grow an epic beard and then shave it right down the middle of your chin. Sound easy enough? Not quite. While mutton chops can have the look of a scruffy beard, the Wolverine is neater and cleaner. There are several tools and tips you will need in creating a great looking Wolverine style. Using a trimmer, shave an inch across from the bottom of the center of your chin. Taper up in a V shape to the edges of your mouth. (Be sure to leave the soul patch in place). Continue the V shape up past your lips, shaving off most of your mustache and leaving about ½” of hair on either side. Using a beard shaper, taper your cheek hair declining toward your mustache. Last but not least, get rid of the neck hair – the scraggly look is not what you are going for here. Growing a full beard is important especially for men who have a naturally patchy beard. Allow ample time for hair growth as this will ensure the beard is thicker and more uniform. Some follicles take longer to grow hairs than others do, so patience in this case will be a must to achieve an undeviating look for your beard. Good quality trimmers are a must as you will be shaping the beard to fit this specific style. Make sure your trimmer can adjust down to 1/16” or lower. Because the style has such precise shapes, it will be difficult to attempt shaving those areas. Besides making sure you have the ultimate beard trimmers, those who find it difficult to shape and trim a beard will want to invest in a beard shaper. A shaper will allow you to more accurately trace the edges of the Wolverine beard – or any other style you should choose for that matter. For a better look at some great options, check out the reviews on our beard shaper. Your beard can be either benefit or a hindrance when it comes to first impressions. Make sure you invest in a high-quality beard grooming kit to keep the beard looking healthy and at its best. A beard bib is also a smart investment that will help you maintain both your beard and your sink’s cleanliness. Photos from: Twocoms / depositphotos.com and Gstockstudio © 123RF.com.